On October 29th we will be gathering at the Blind Rhino in South Norwalk CT for a day of good cheer and good college football. Alumni Prytanis, Colin Calhoun will be kicking things off at 12:30pm sharp for the Notre Dame game. 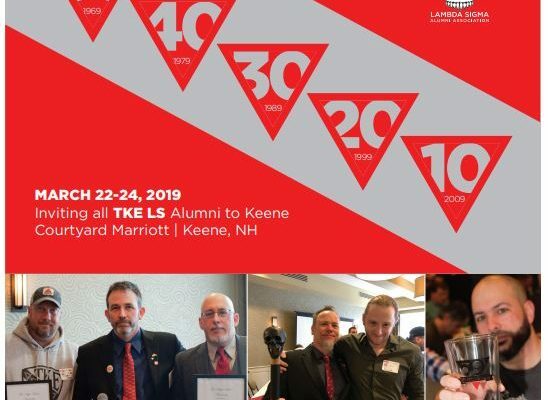 All Lambda Sigma TKE Alumni are welcome as well as Chapter members in the area. Come on out, meet some old friends and make some new ones. 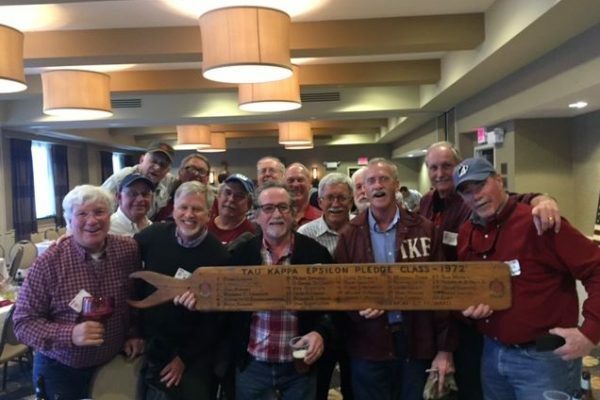 Looking forward to seeing some alumni fraters on October 29th!